Roundcubemail Archives - S.A.I.C. Technology s.r.l. Most of the articles on the web are referring to older versions. Below are the steps to get it working. Assumptions: This works on a Ubuntu Server 12.04 LTS updated with the latest patches, setup by following “Perfect Server” tutorial, then installed with RoundCube 1.0 as the Webmail. (SqurrielMail installation was skipped). 1. 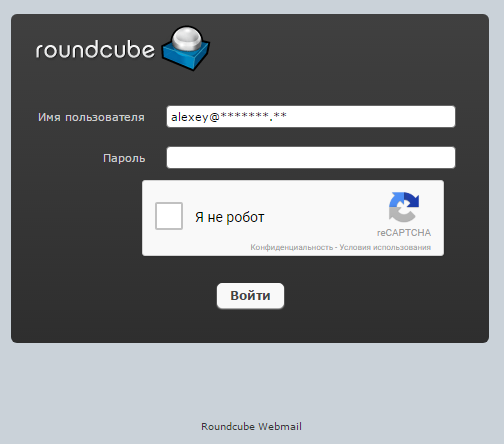 Enable the password plugin of RoundCube – The 1.0 version comes with the plugin in the package, but not activated. This tells you will activate the ‘password’ plugin which sits inside the plugins/ directory. “password” is stored in /usr/local/ispconfig/interface/lib/config.inc.php.